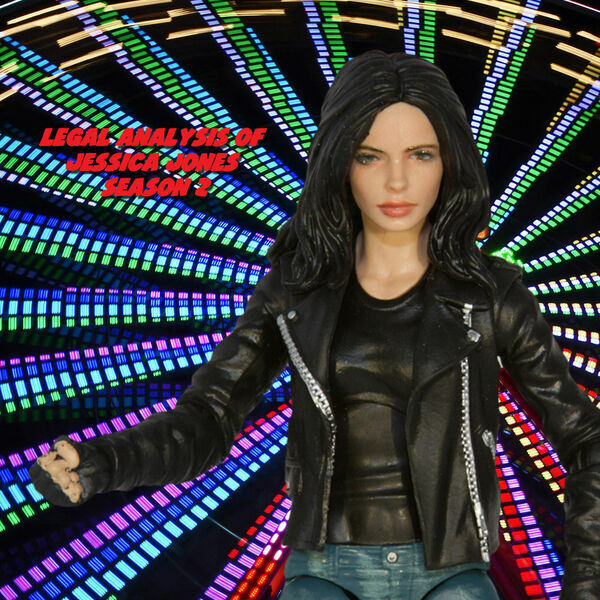 Jessica Mederson and Josh Gilliland review the second half of Jessica Jones season 2, focusing on Trish Walker kidnapping people to gain super powers, Jeri Hogarth blackmailing her partner, and Constitutional issues with the Raft. If you enjoy our podcast, please rate us and leave a review on iTunes. All content © 2019 The Legal Geeks.